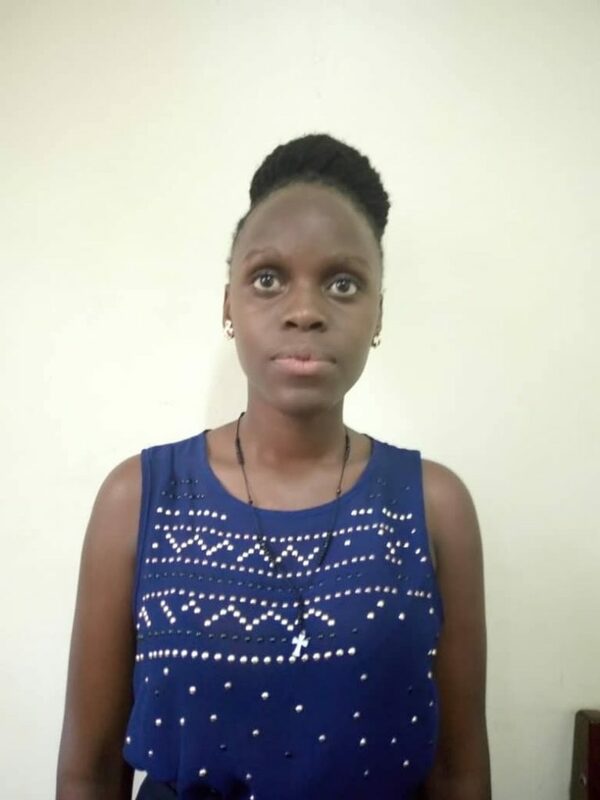 Christine Namubiru is a student pursuing a Bachelor’s Degree in Social Work and Social Administration at Makerere University, Kampala. She is hardworking, intelligent, flexible and passionate about working on various projects. She is interested in issues concerning child protection, gender, social justice and social protection especially for elderly people. Christine is a volunteer in the None in Three Research Centre, Uganda working as a Media Specialist.